According to the modern world, the worst thing we can do is judge others. I’m okay, and you’re okay. Even murderers are okay, or at least we should try and understand them. They have excuses – their upbringing, jealousy, pressures. How can they be responsible for their crimes? This moral relativism is eating away at the very fabric of society. It’s even penetrating Jewish society. What can we do about it? 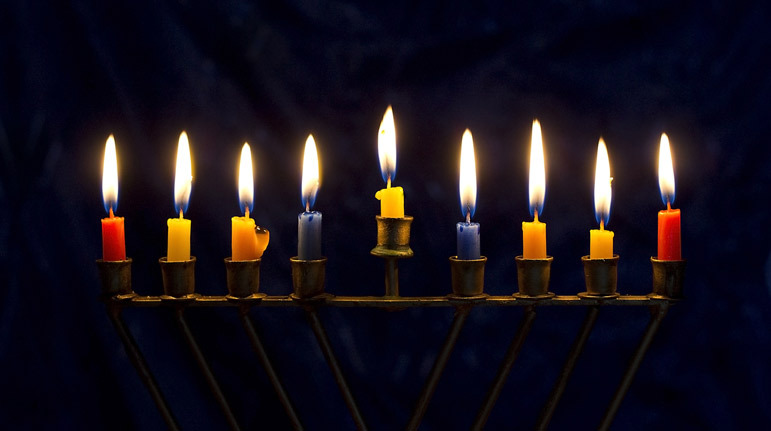 This Shmuz weaves together current social politics with the Chanukah story, delivering a timely message about standing up for right and wrong.